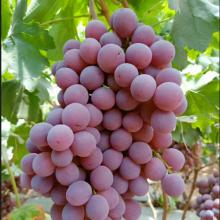 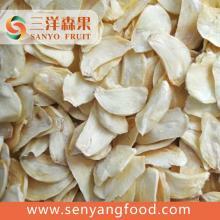 New Crop Fresh Seedless Grape Red Globe Grapes Fro..
Jining Lotus International Trade Co.,Ltd. 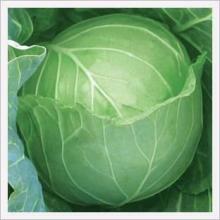 Potatoes Onion Eggplant Tomato White Cabbage Red C.. 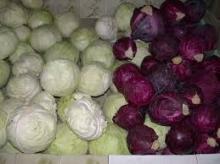 Onions Garlic ginger tamarind lettuce red cabbage ..
health organic fresh crop dried / Dehydrated cabba..
2017 new crops wholesale fresh vegetables and fres..
TianJin preserved vegetables made from fresh cabba..
Cabbage is a popular cultivar of the species Brassica oleracea Linne (Capitata Group) of the Family Brassicaceae (or Cruciferae) and is used as a leafy green vegetable. 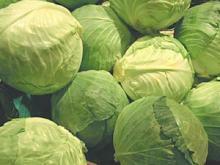 It is a herbaceous, biennial, dicotyledonous flowering plant distinguished by a short stem upon which is crowded a mass of leaves, usually green but in some varieties red or purplish, which while immature form a characteristic compact, globular cluster (cabbagehead). 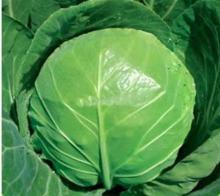 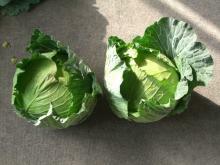 Food features:Cabbage leaves often have a delicate, powdery, waxy coating called bloom. 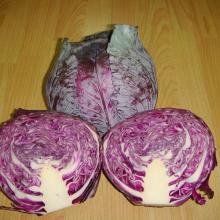 The occasionally sharp or bitter taste of cabbage is due to glucosinolate(s). 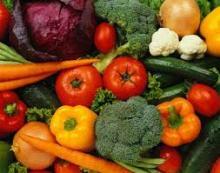 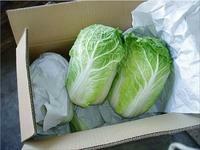 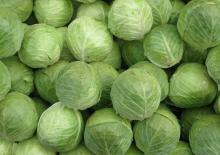 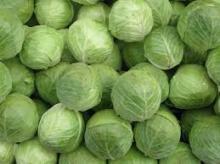 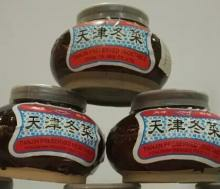 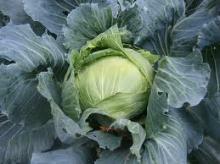 Cabbages are also a good source of riboflavin. 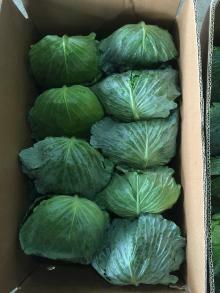 Place of origin:The cultivated cabbage is derived from a leafy plant called the wild mustard plant, native to the Mediterranean region, where it is common along the seacoast. 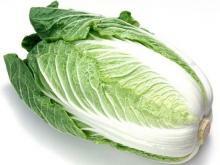 Dietotherapy function:Cabbage is an excellent source of vitamin C. It also contains significant amounts of glutamine, an amino acid that has anti-inflammatory properties. 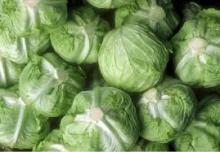 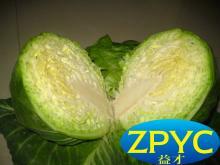 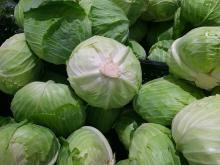 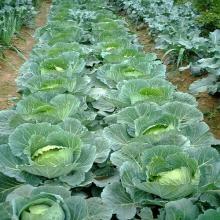 Cabbage can also be included in dieting programs, as it is a low calorie food.